← Only 2 Weeks to The Grand Porch Party! King St between Francis and Water St. 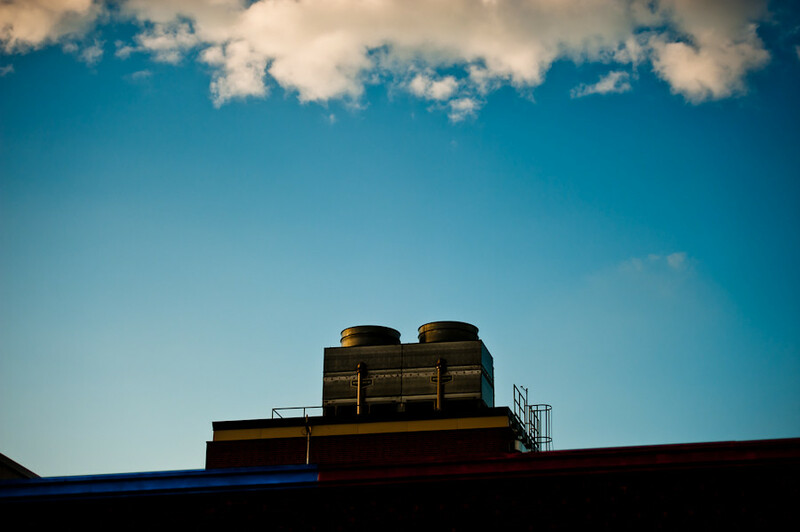 This entry was posted in photography and tagged 1shot, clouds, King Street, Kitchener. Bookmark the permalink.